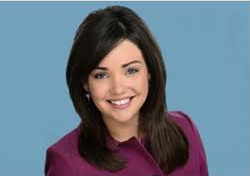 Meanwhile, Jim Van Fleet began his new job in Tampa on Monday as chief meteorologist at WTSP-CBS 10. 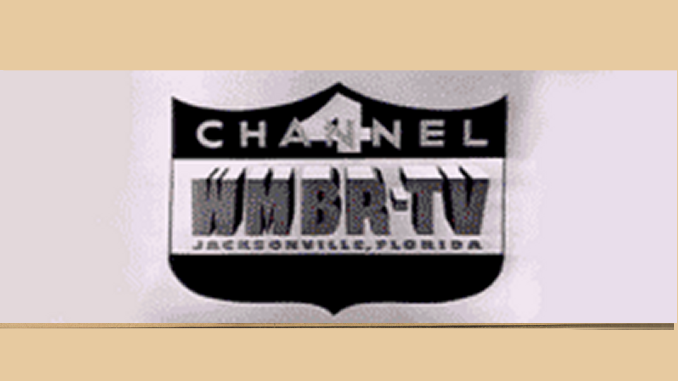 The station welcomed Van Fleet by inviting viewers to post questions for the new weather guy on Facebook, and he answered some of them during the 5 and 6 p.m. telecasts. 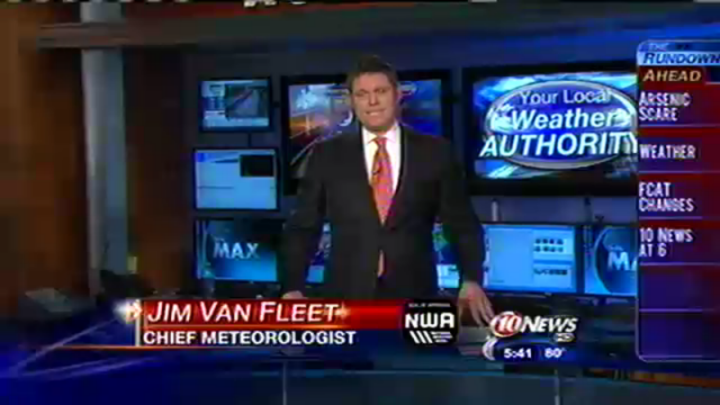 Jim Van Fleet offers one of his first forecasts at the new chief meteorologist at WTSP.